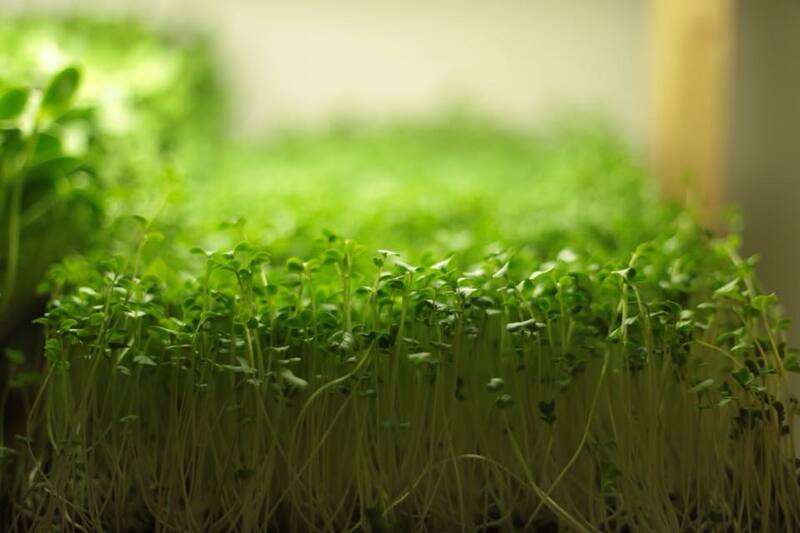 Lil' Sprouts Microgreens strives to promote healthy living by providing freshly grown microgreens to local restaurants and individuals. I am currently an upcoming freshman at VCU who has always had a passion for health, self-improvement, and just overall physical and mental well-being. I found this passion of mine through playing soccer, which I have committed nearly 15 years to now. As I got older I became fixated on ways in which I could improve my skills and would spend countless hours practicing. How I would go about improving my soccer skills later transcribed into the way that I would end up viewing everything in my life and would inspire me to pursue a career path in entrepreneurship and health. One day I came across the concept of microgreens and their significant health benefits and started to grow them for my own consumption. From there I started to pass out samples to teachers in my school, taking samples to local restaurants and started going to the local Farmer's Markets'. As a result of doing so, I soon realized there was a demand for these tiny greens. This was the start of Lil' Sprouts Microgreens, a potentially sustainable business venture that I can say was started in my own backyard. My business philosophy is centered around the concept of sustainability. Minimizing waste and leaving the Earth in a better condition than we had originally found it is the least that we can do for our planet. Though we are not USDA certified organic, we take part in strict organic practices by using organic and non-GMO seeds.